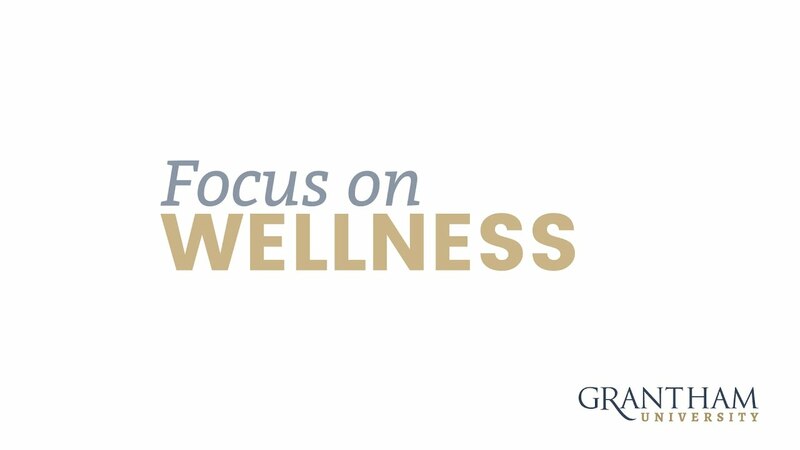 LENEXA, Kan. – March 13, 2017 – The focus on employees’ health is more prominent than ever for Grantham University, who was recently recognized as Healthy KC Gold Star Certified. This certification comes from Healthy KC, a partnership of the Greater Kansas City Chamber of Commerce, Blue Cross and Blue Shield of Kansas City, and a number of Kansas City regional health and wellness leaders. Healthy KC is promoting the well-being of the entire region — including Missouri and Kansas — at a time when national health rankings show a decline in the overall health of citizens. Grantham’s emphasis on the health of its employees is shown through the creation of the university’s wellness committee and the offering of several wellness activities, including: health screenings, a walking club, soccer and softball teams, activity tracker challenges, weight loss competitions, and health seminars. This year, the university will once again participate in Kansas City Corporate Challenge and looks forward to engaging employees in additional wellness opportunities.